Despite the number of this month’s episode of Hyperspace Theories, we’re not talking about The Force Awakens, but rather Star Wars Rebels. Recorded shortly after the season finale aired, we consider not just the concluding episode but the entire first season as a touchstone for discussing speculation and storytelling. 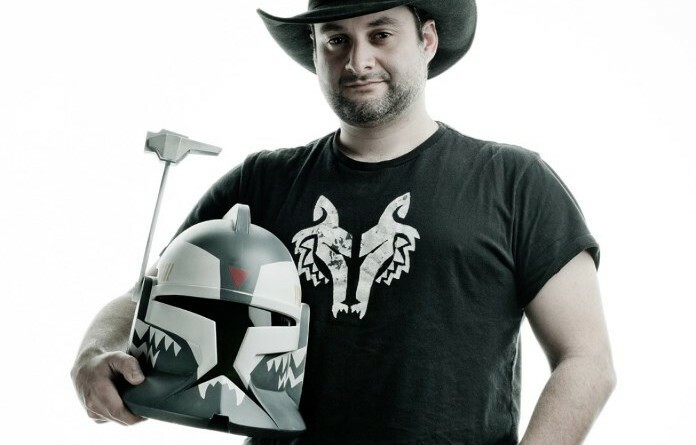 With Rebels as our topic, naturally Dave Filoni had to be the storyteller whose impact on the future of Star Wars we discuss in the speculation segment. 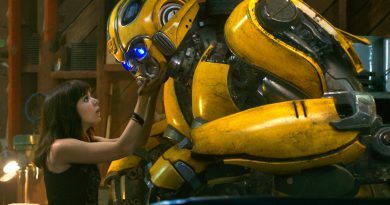 We begin with his pre-Star Wars career, which included working with the creators behind the acclaimed animated series Avatar: The Last Airbender and The Legend of Korra. 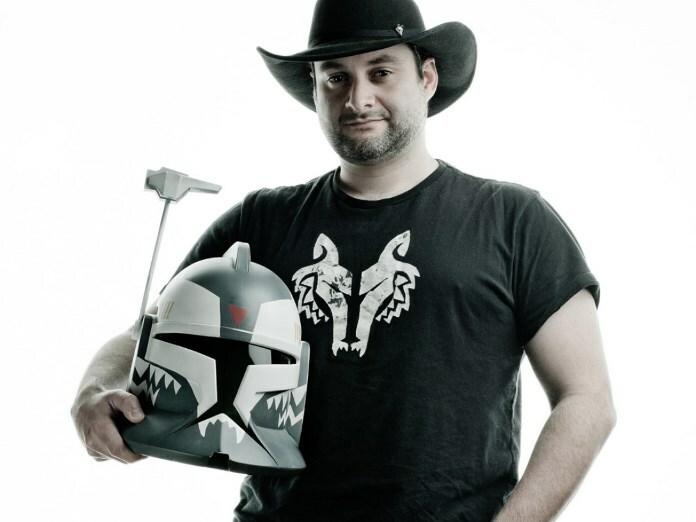 After so many years working side by side with George Lucas on The Clone Wars, Filoni likely is the current Lucasfilm employee with the most direct insight into Lucas’ vision of storytelling in the Star Wars galaxy. We consider his respect for the Expanded Universe and his use of some of its material in The Clone Wars and Rebels, as well as his “Plo Kool” stamp of approval. Also notable is Filoni’s deep respect for the fans, and his longtime support of Ashley Eckstein, Her Universe, and fangirls. There are plenty of interviews with Dave Filoni over the years, but ones of note for this interview include his 3-part interview with Dan Brooks at StarWars.com (Part 1, Part 2, Part 3) and an interview with IGN. We had so much fun in our conversation about Filoni that we’ll continue with our Star Wars Rebels-focused Hyperspace Calculations world-building segment and Storytelling segment in our next show.